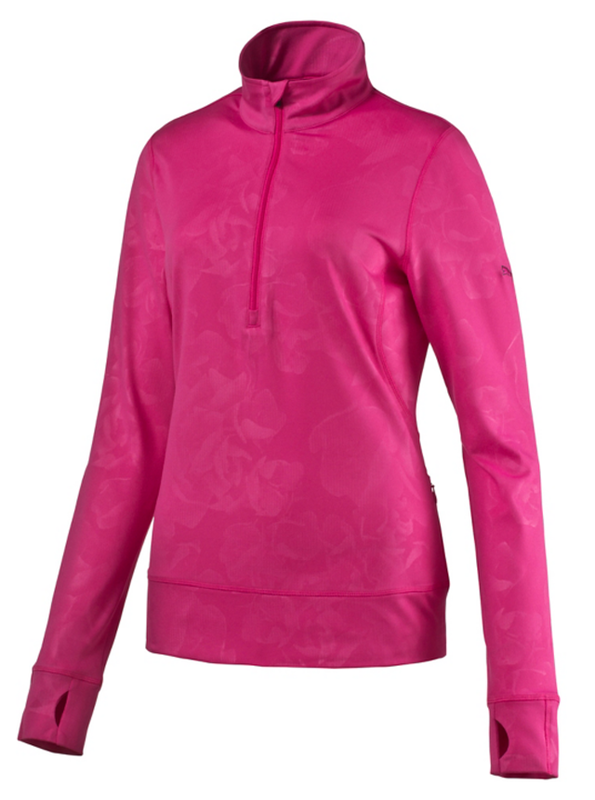 Puma Womens NA Long Sleeve Half Zip Golf Tops feature stretch dryCELL fabrication to wick-away moisture so you stay dry and comfortable. ¼ zip with stand-up collar. 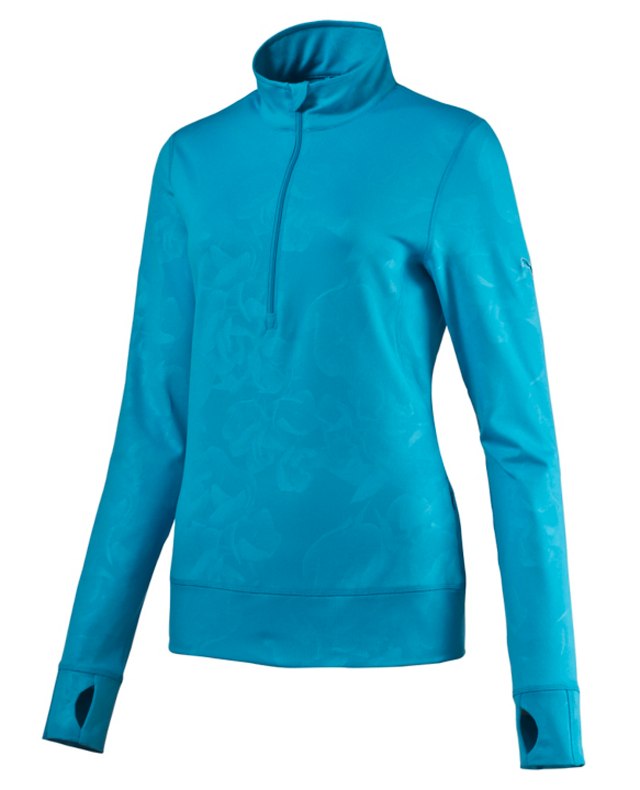 Puma Womens NA Long Sleeve Half Zip Golf Tops come in many colors, too! 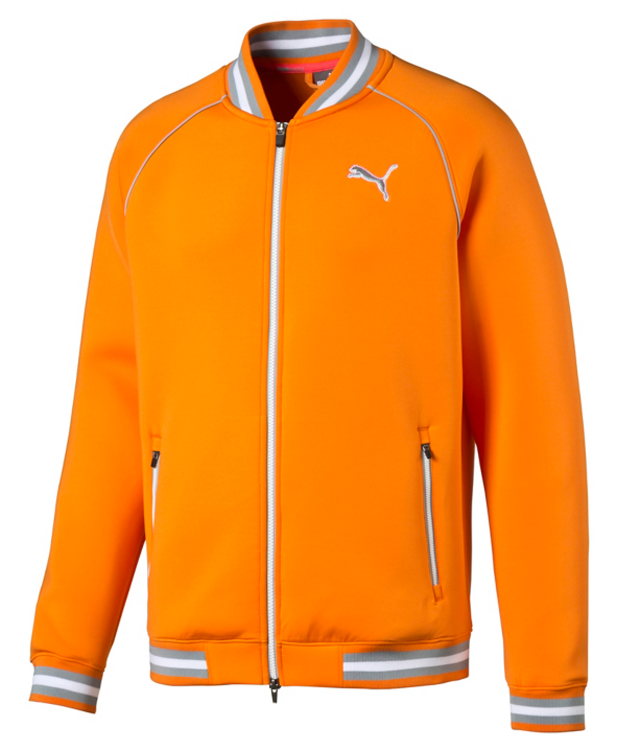 Puma's Titan golf jacket features stretch, water-resistant fabric; zip pockets; and elastic binding at hem and cuffs. Puma's Long Sleeve rain popover features StormCELL technology for breathable, water-repellent protection in windy and rainy conditions. 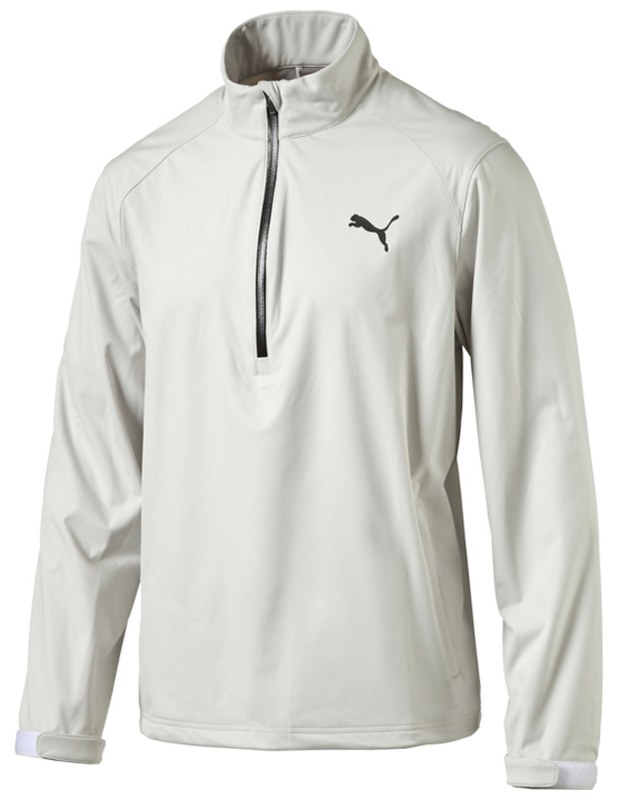 Puma's half-zip golf windbreaker features windCELL materials to keep you warm, UV protection, and raglan sleeves for ease of movement. 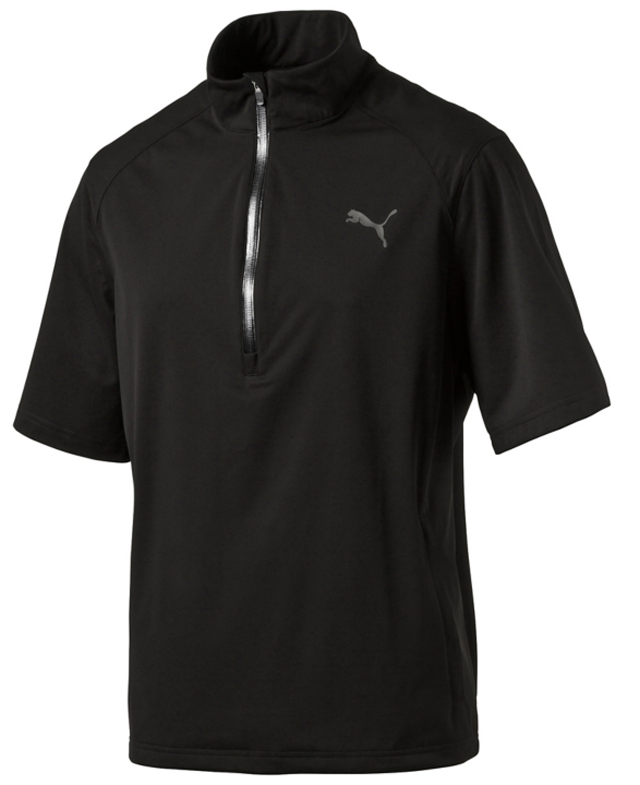 PUMA Cat Logo at left sleeve and an 18 Hole Logo at back neck. North Iowa Golf either stocks or will order Golf Outerwear in all popular models. Stop by North Iowa Golf and check out our huge selection or Call for Pricing today!